We can take care of any damage done to or around your chimney. We handle all types of weather damage which includes: (hail, wind, falling trees, snow, ice, leaks, seepage, soft spots). 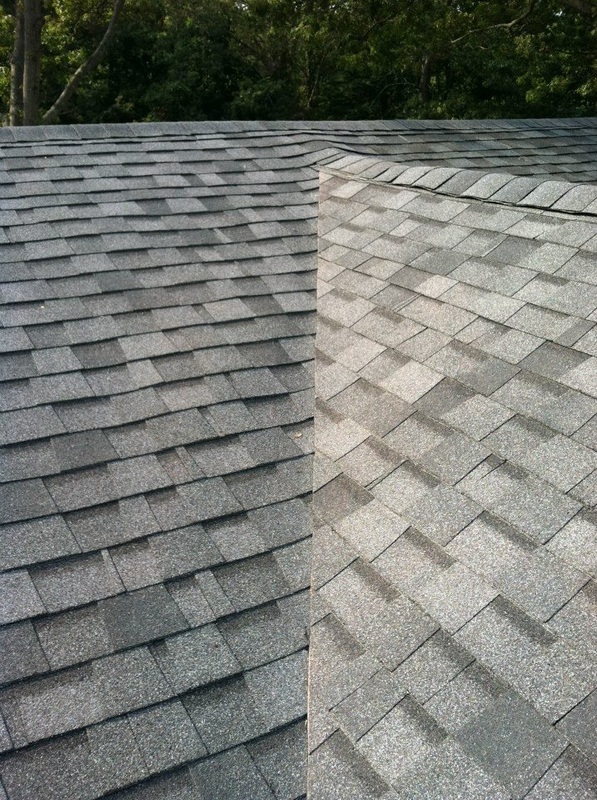 We can also repair damaged shingles that were not installed properly from a previous installation. Storm damage? No problem. Let GTM perform the roof inspection for your insurance company. We can work with your adjuster to get you the proper amount sufficient to repair all damages done to your home. Call (631)585-5859 to set up an appointment for an estimate or Schedule Online. 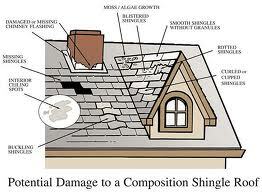 Prior to our consultation, take note of all damage done to your roof. Let us know if you feel you have any water damage done on the interior as well. Take a look around your neighborhood for any color schemes & styles you may be interested in after the roof repairs are completed. Also note the condition of your chimney & gutters and any other damage or conditions we should be aware of. We know how frustrating it can be to deal with the Insurance guys. We can handle the Insurance claim for you. From the initial inspection to the completed roof repairs, we can speak with your Insurance provider and help to get every penny possible to cover any damage your home may have sustained through weather damage. 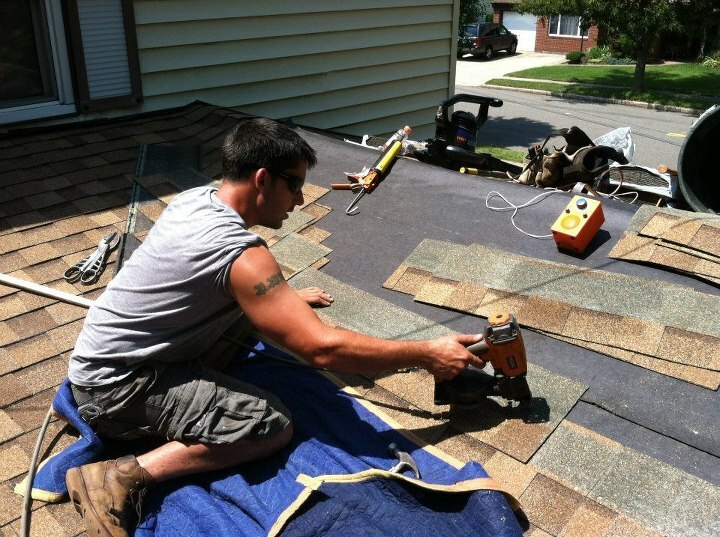 Check out our "Roofing Installation" page to view information on different types of shingles for your roof.